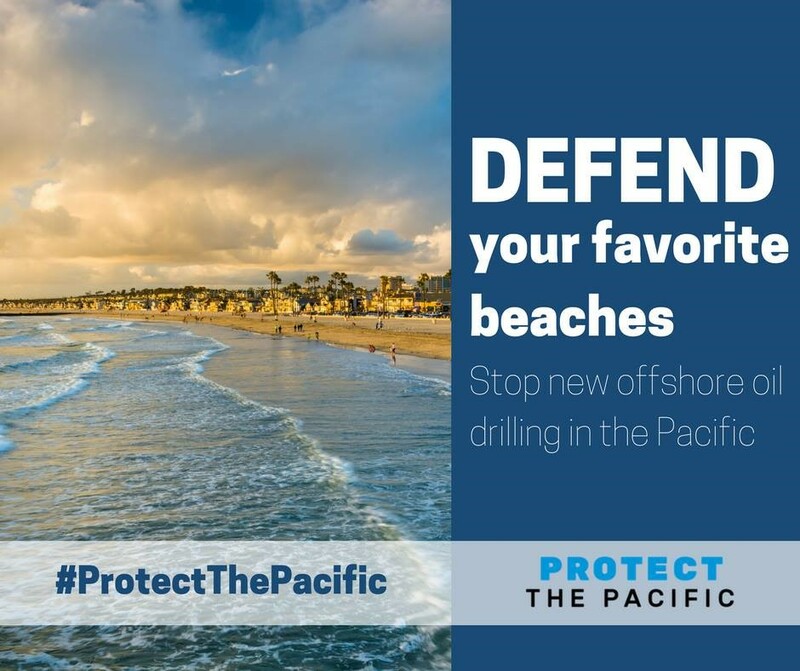 Take a stand against Trump/Zinke's plan to dramatically increase offshore drilling in Southern California and nearly all U.S. coastal waters. JOIN US at a rally on Santa Monica Pier to send a clear message: Californians DO NOT want new offshore oil and gas drilling. Santa Monica is the ancestral homeland of the Tongva people. Join Hands with the Ocean Protectors Coalition of Native Nations and Indigenous Peoples, Sacred Places Institute for Indigenous Peoples, Heal the Bay, Sierra Club, Surfrider Foundation, SoCal 350, AIM SoCal, Senator Ben Allen, and many more. WE NEED YOU to help us show strong, unified opposition to new offshore oil and gas drilling off the California Coastline! On Jan 4, 2018 the White House released a draft plan that proposes opening up almost the entire U.S. coast to oil and gas drilling. 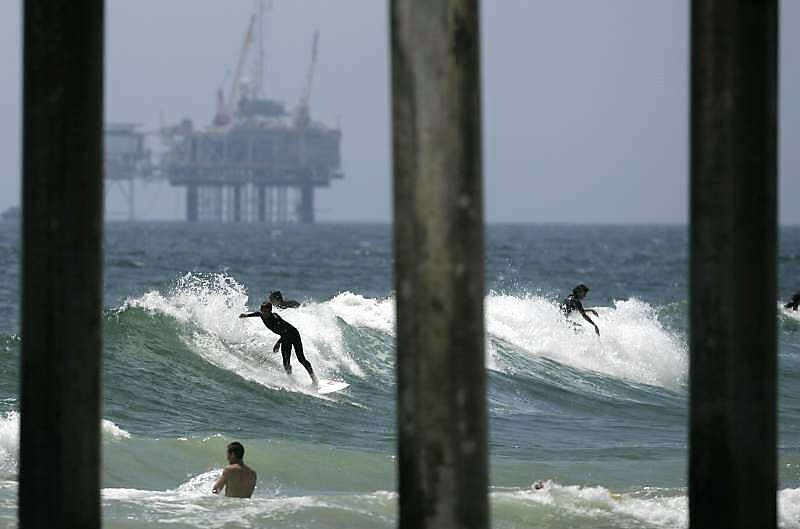 The proposal would open up areas of the California coast that have been off-limits for new drilling for over two decades. This radical offshore drilling free-for-all is a clear example of politics over people, ignoring widespread local and state opposition. The Trump administration's proposal to expand offshore oil development is being met with unyielding opposition in California, where drilling in coastal waters has been deeply unpopular since a devastating 1969 spill off the coast of Santa Barbara which spewed more than 3 million gallons of oil into some of the nation's most sensitive coastal habitat. Our beaches belong to all of us, and this will hurt all of us. Here in the Southland, our air quality will get even worse as more offshore oil and gas production means more ships, more pipelines moving crude oil and gas, and more port and refinery emissions. The Bureau Of Ocean & Energy Management (BOEM) has scheduled ONLY ONE PUBLIC HEARING in California, on February 8 in Sacramento (more info CLICK HERE), far away from Southern California. The final deadline to submit public comments is March 9 - CLICK HERE TO SUBMIT A COMMENT.